Welcome to ''MI CASA...SEA CASA''. Lovely 1-bedroom, 1-bathroom unit in a waterfront complex on the gorgeous Santa Rosa Sound at a great price! 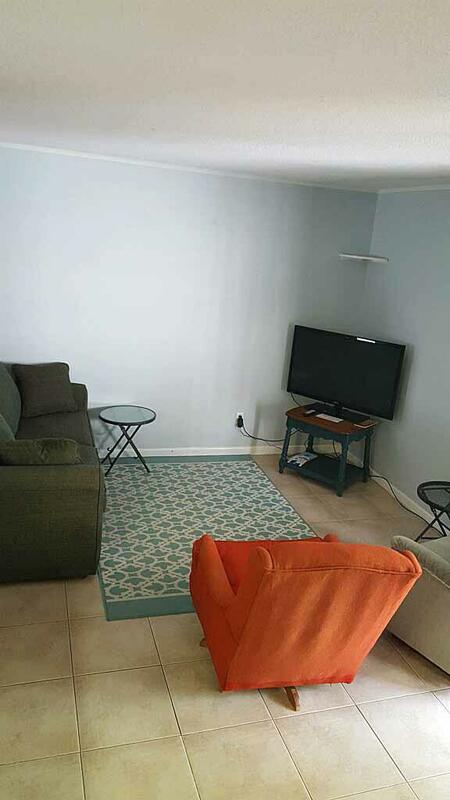 This spacious unit is just steps from the water and has water view from the balcony where one can enjoy quiet evening and the nice and warm breeze from Intracoastal Waterway or perhaps one can take a dip in the well maintained waterfront community pool after a day at the beach. 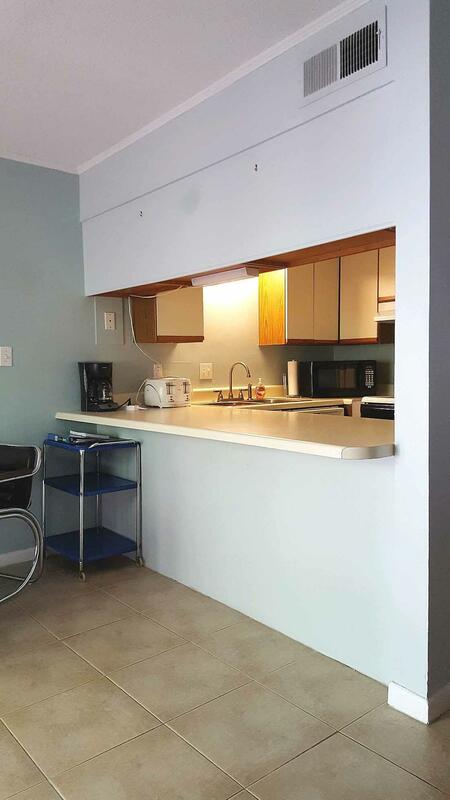 Furnished & Rental/ Move-In Ready! The main features include light color ceramic tile floors throughout, no carpet, white kitchen appliances, newer heating and cooling unit, nice clean wall paint, all new plumbing, a like new sofa sleeper in living room, flat screen TV and a large breakfast bar when you can enjoy many relaxing hours in the company of your loved ones.Living area provides an open look with a Lazy Boy chair and sleeper/sofa, and a large glass dining table which is great for entertaining. There is two bunk beds also located in the entrance to the living area, for the times when others stay the night. 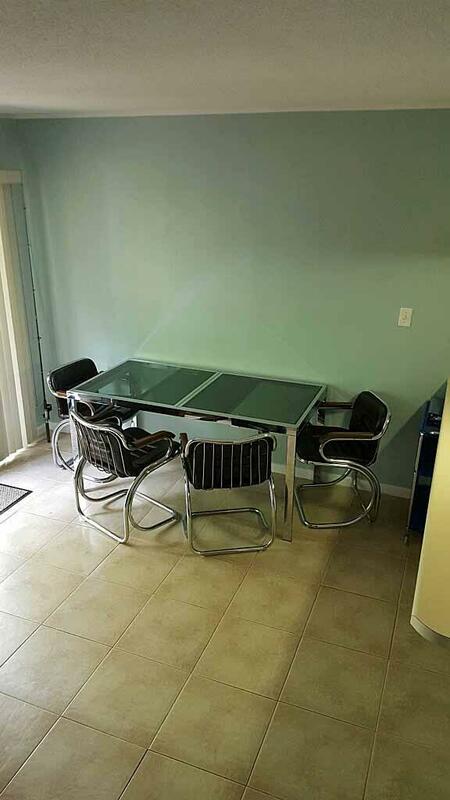 An expandable dinning table with 4 matching chairs. The bedroom is spacious, nicely furnished and very cozy with plenty closet space. The bathroom features a tub which has sliding glass shower doors, a vanity with oak cabinetry, all has been well-kept by the current owner. Unit is not on a rental program, and only being used by the family and friends. 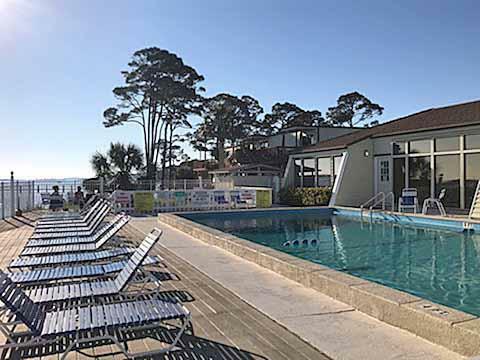 Amenities include a sound side pool, a great asset is the dock to fish from with 6 benches and fish cleaning station, and boat slips, tennis court, BBQ Pitt/grill area and lush landscaping, community/recreational center perfect for the rainy days where one can watch TV, while use of the full size kitchen or play pool. This is a great unit conveniently located within walking distance to many great restaurants and the most pristine beaches. Finally, Fountainhead is one of the few complexes with a seawall placed to protect the property.